There are many people who do not trust words. Instead of this, they got used to trusting pictures. Photographers always manage to find something exciting and unusual in ordinary places. They can show objects the way they see it and assure others of taking a new glance at different familiar things. If you seek both praise and criticism, you definitely need to share your works with people who are also interested in photography. As an example, it is possible to showcase your creative talent in taking attention-grabbing photos by means of the online-portfolio. Why Do You Need to Get an Online-Portfolio of Your Own? It is crucial for each photographer to showcase his works in a professionally-looking manner. You will be able to make a huge first impression on your potential clients or employers. Create something that will become your digital resume (and even more) and constantly promote your talent on the web. Your online-portfolio is capable of increasing your visibility. 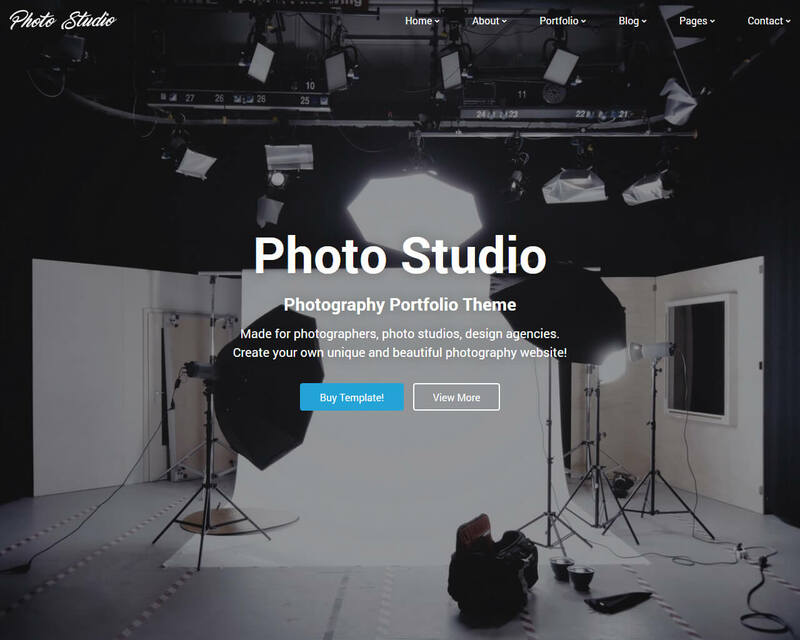 Photo Studio is a minimalist template that will allow people to keep track of your best works. Everyone will be able to see your professional growth. Different design and creative agencies, photographers, graphic designers, and photo-studios can take advantage of this attention-grabbing solution. As you can understand, it is possible to use this ready-made solution not only for purposes of those people who want to show off their high-class photos. You can choose between seven homepages. Each of them has an exclusive look that is capable of presenting your online-project in the best possible light. There are 18 albums that you can use in order to turn your website into a huge digital photo-studio. In addition to this, you will be happy to get 16 galleries that are designed to impress. It completely does not matter what type of them you are going to take advantage of. They have a look that will make all fans of photography look through your works again and again. Use coupon code BOOTSTRAPTASTE10 to get 10% discount with your TemplateMonster orders! 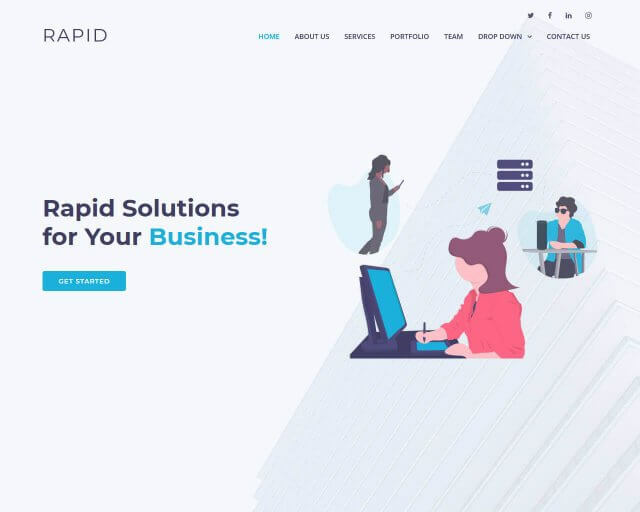 In order to add some engaging tricks to your future website, you can think of using smooth animation effects and transitions. Do you feel like sharing some helpful tips on taking photography? In such a case, an amazing blog functionality was created to meet all your needs. Write articles and share your thoughts on various photography-related topics. In most cases, it is crucial to gain an edge over your fellow competitors. When you are engaged in taking photos of couples, you need to take an innovative approach to an online-presentation of your works. 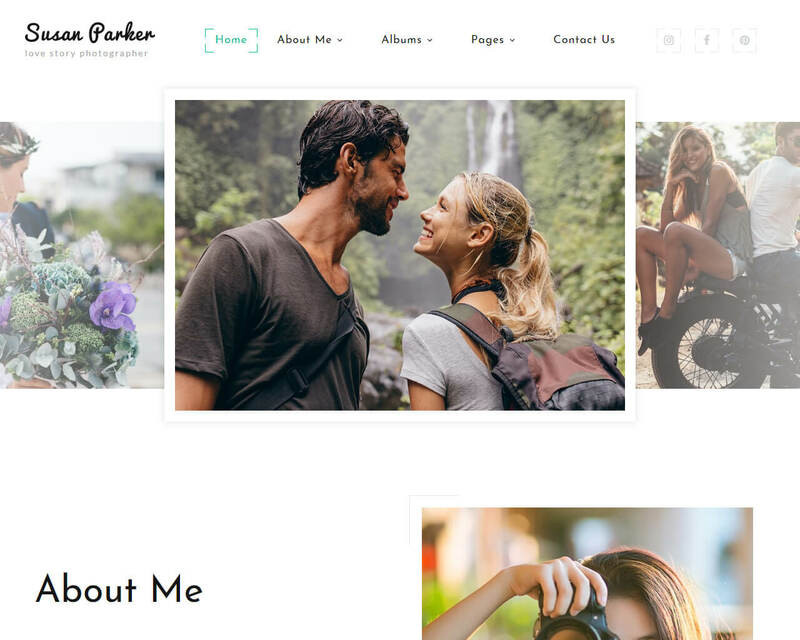 This splendid template which name is Susan Parker is designed for those people who call themselves love-story photographers. It has a creative design that will make it possible to stand out from the crowd and get hundreds of orders to shoot weddings and other events. By means of the powerful appointment manager, your visitors will save both your and their time. They just need to choose the most appropriate date for their photoshoot directly on the website. In terms of showcasing your works, you will get a few eye-catching gallery types. Among them, you can find such variants as a grid, masonry, and cobbles. Do not forget about a marvelous Parallax Effect that will add some depth to your content. Photographers are crazy about capturing different incredible moments. Nature, architecture or streets… It is possible to get inspired by all of these objects and many others. If you find in pleasure in taking photos of people, this ready-made template may become your perfect assistant. Moments is a solution that is already used by lots of photographers who are into shooting love-stories. It allows them to present their talent in the best possible light. There are many useful features that you can find in the package. As an example, there are 30 pre-designed pages that will focus the attention of your target audience on your photography services. You will also get multiple header layouts which are not the last options that you should consider while getting your portfolio ready. Using an easy-to-use newsletter subscription form, everyone will get a chance to take a close look at your updates immediately after their announcement. Brittany Pierce is a creative template that is definitely worth a try. Its developers were paying the same attention both to its design and functionality. This means that each of these aspects can impress the imagination of your core audience. People will find your online-portfolio interesting after looking at its appearance for a few seconds. For the reason that it looks like a true masterpiece that cannot be passed by. Thanks to a great number of web-forms, your fans will always stay in touch with you? Subscribe to your newsletters? Ask you some questions? They will always get a user-friendly way to find out more about your works and services that are provided. If you want to show whereabouts of your photo-studio, you can easily do it using Google Map. This tool will make it easier for people to understand how they can meet with your team outside the Internet. 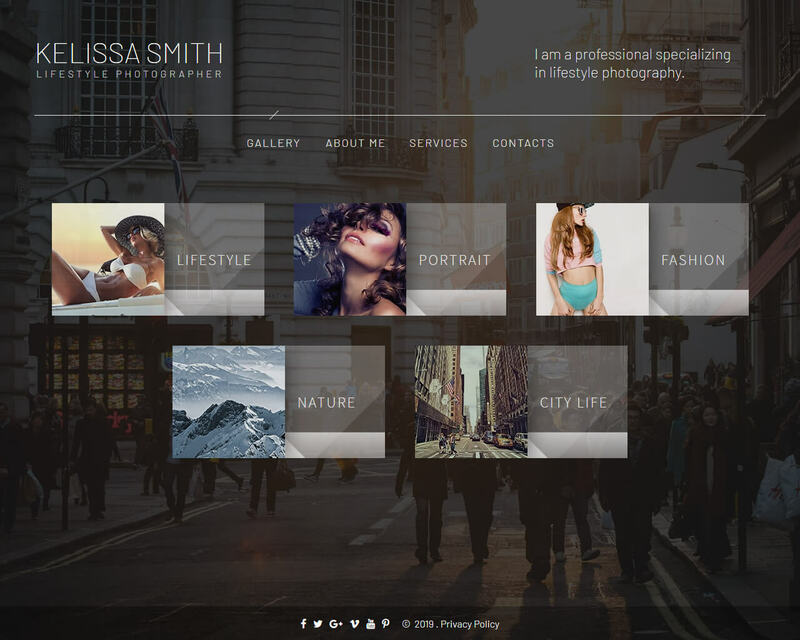 Kelissa Smith is a creative template that can be used by lifestyle photographers. Its full-width design with big sections and elements will make your visitors agape with wonder. If you think that this ready-made solution will impress you only with its unusual design, you are mistaken. It also includes all necessary functions to run an online-business in terms of photography. As you may know, people got used to visiting different websites by means of their smartphones. This variant includes a mobile-friendly design that allows browsing your photos by means of different gadgets. People can also use all popular browsers in order to look through your works and get familiar with your personality. As the previous template mentioned on the top, this one also comes alongside Google Map. If you are not completely satisfied with the appearance of your website, play around with various customization options. They will make it possible to create an online-portfolio that will express all your ideas. 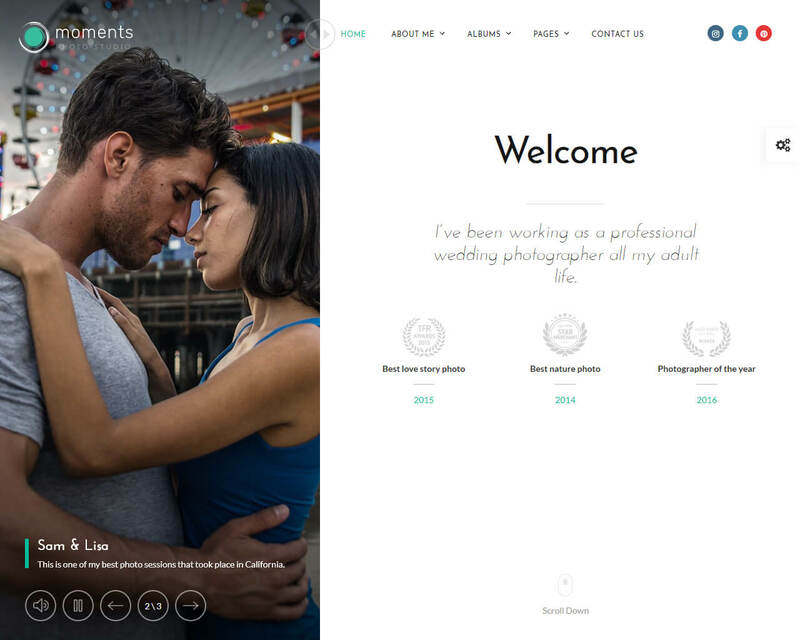 Professional agencies and photographers can now get their own space to demonstrate their portfolio in the most professional way with Photomania template. 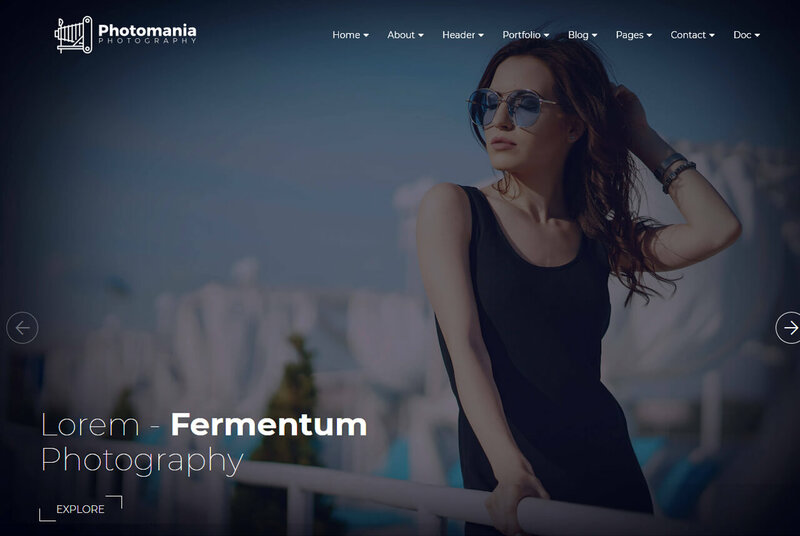 Photomania is the web template for designing photography websites as it is based on the modern and popular framework of Bootstrap, CSS3 and HTML and this the choice to design the flexible and stable design. Regardless of customer base and their behaviour, this template is designed to ensure that every time they visit your site they will get the most out of it with superior experience. It is fully responsive template and its layout is designed to fit all screen sizes. With five variations of index pages and individual content page space, Photomania is suitable for artists who want to give their users with optimal browsing experience on any browser of their choice. The modern and clean design of the template ensures that you customers will visit your site again for updated information. We are almost on the equator of the post which means that now it is possible to say one thing. When you have many ready-made solutions to choose from, it becomes extremely difficult to choose the best one. With such an incredible template included in this collection, your choice will become even more complicated. 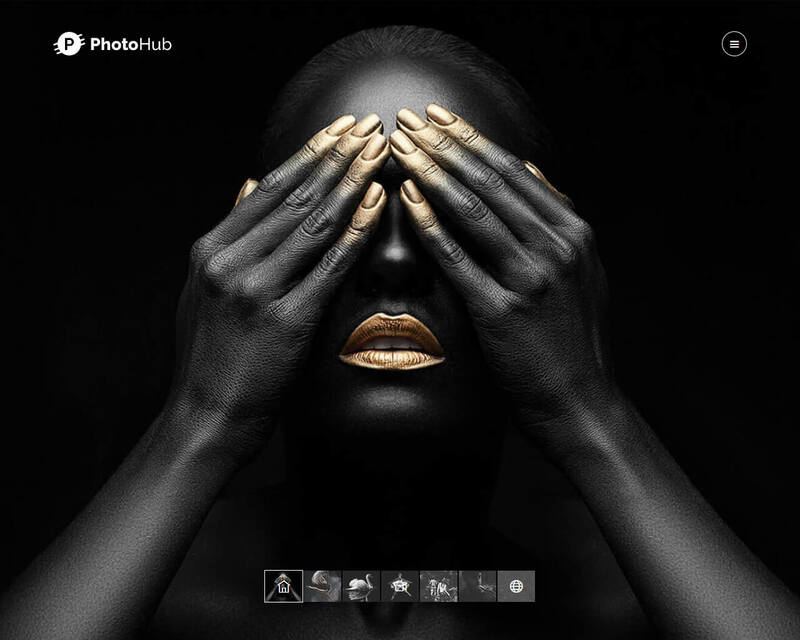 Photohub is an elegant template designed for creative and professional photographers who want to promote their works all over the web. It has an image-centric design which is an extremely important aspect for online-portfolios. By means of this variant, you can realize a wide range of purposes. As an example, you will get the opportunity to showcase your team members, pricing plans, upcoming projects, and so on and so forth. In addition to this, you will always have such options as an owl-carousel slider, Google Fonts, and contact form to make use of. In terms of getting a unique online-presentation, you can pay your attention to a grid and masonry photo-gallery. One more minimalist template that is impossible not to be included in the collection of ready-made solutions for photographers. Fotico can be also used by those people who want to bring their creative agency on the web. There are some smooth animation effects that you can use in order to make your content look more engaging. As an example, you can make your visitors adore your website by using an amazing Parallax Effect. Always pay attention to the smallest details. They are crucial in terms of making a great first impression on your potential clients. It will be also possible to share different kinds of information about your services. Tell people some interesting facts about your passion for photography, post some news about your projects, and do many other things. Everyone, who will become interested in your works, can get in contact with you in order to ask some questions. You will get many elements needed to make your website become complete. As an example, you will get buttons, forms, progress bar, tables, accordions, and tabs. Do not forget to include a stunning appointment manager that will make it possible for visitors to book a meeting directly on the website. Everything will be more than easy. In order to improve your position among photographer and be on the top, you can make use of this ready-made template which name is Corallo. It will make a connection between you and your clients. In addition to this, it can really surprise all of them by its excellent design and powerful functional aspect. Together with different pre-made pages, you can explain your services in the most elegant manner ever. Would you like to share some additional information about your photography skills? In this case, you need to use an excellent blog functionality that will make it possible to post some interesting articles. A great collection of Google Fonts is included to make your texts more readable. Almost forgot to say that your website will quickly adapt to all possible gadgets. No matter what screen resolution they have. For the reason that its fully-responsive design is capable of boosting conversions and destroying all limits. 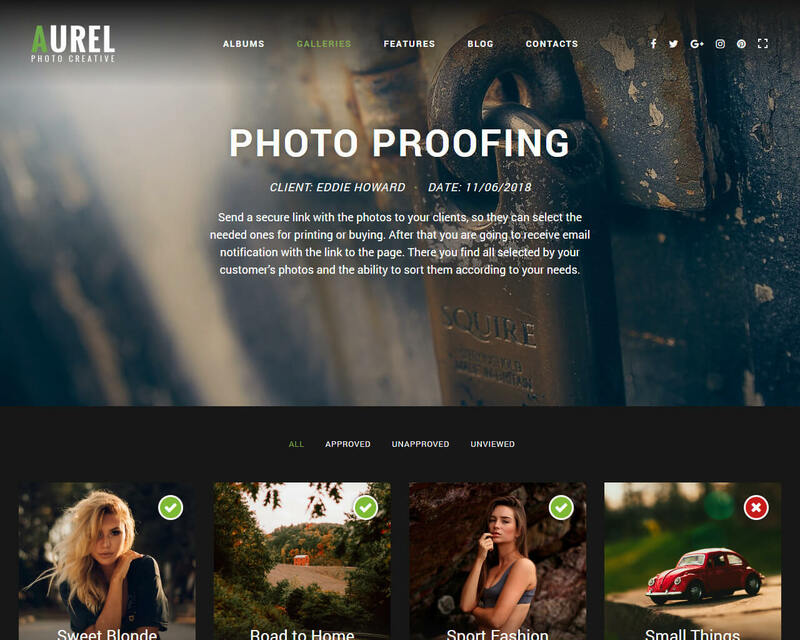 Professional photographers desiring to create their online photography portfolio and manage it effortlessly must rely on the unique HTML based template Aurel. It allows you to create the portfolio online and management of portfolio becomes easier and simple. It comes with advanced features and beautiful themes which can help you represent your photos in better way to the customers and its huge galleries and elements are good for the output images and views and this allows you to focus more on creative part instead of understanding the technical side of website designing. The template allows adding multiple photos from media library into its galleries and the elements will help you shaping the site to demonstrate the information to potential clients. No need to get tired with cropping the images as Aurel template comes with new portrait layout to make things easier and enjoyable. Now enjoy posting images without cropping it. 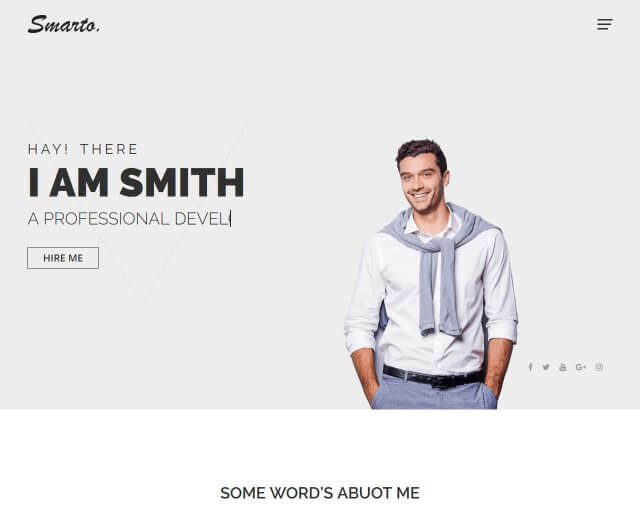 If you want to share your experience neatly in a well-organized way, you should grab this stylish template called Jasmin Morriss. A smartly-designed homepage will immediately attract the attention of your visitors. Its marvelous layout gives equal preference to both texts and images. This means that you can easily provide them with a quick overview of your previous and upcoming projects, career, and experience. By means of the great slider, it will be possible to make highlights on the information you want. Thanks to a fully-responsive design, your website will be available all over the world. Your visitors can use all kinds of devices in order to take a look at your photographs. If you are willing to share reviews from your loyal customers, there will be a chance to do it. Together with a wonderful testimonials integration, you can assure people of entrusting in your services. Actually, it will be no trouble in getting more clients if you choose this template. 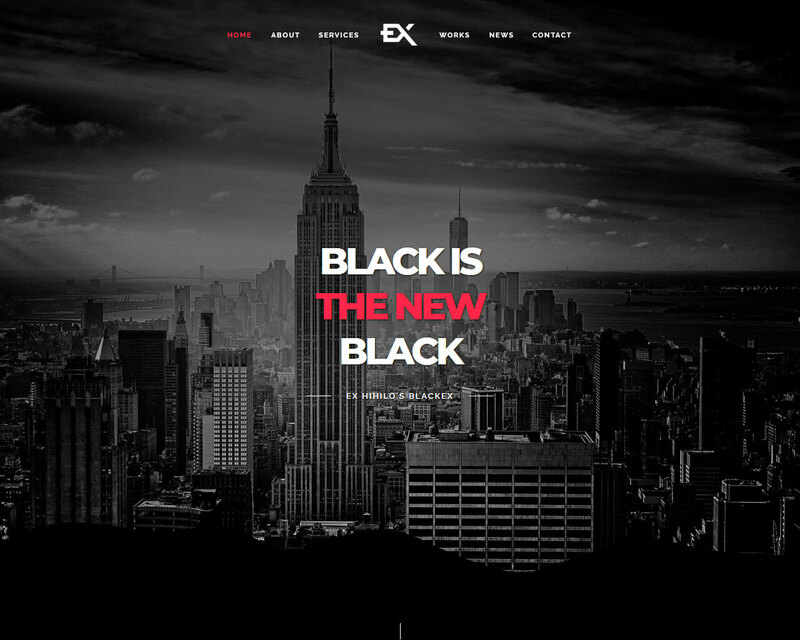 Blackex is the masterly designed fully responsive professional website template based on HTML. It is designed to meet the standard needs and to satisfy people who want to demonstrate their work to the world with creative design options. 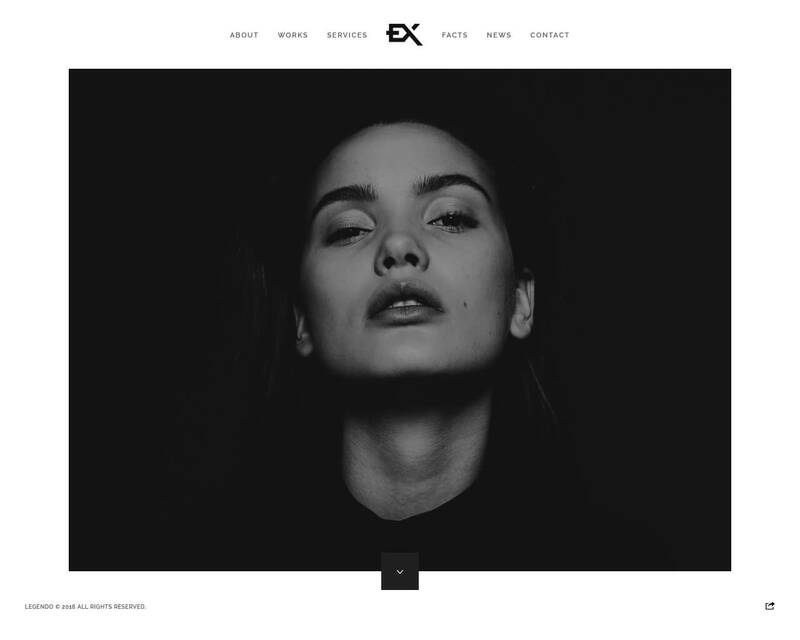 Blackex is the template with modern design and it is suitable for artists, photographers and designers. The template features the full screen background video and imagery that gives the professionals with the option to demonstrate their skills and work to the world in most satisfying way. It makes the process of designing a website easier and less complicated. Blackex is designed on the popular framework of bootstrap which gives semantic and clean HTML and CSS coding. The coding used are formatted in professional way to give the users with more customization options while designing. It comes with the largest 12 style variations combined with 2 animated background effects and about 7 content pages. Indigo is a fashionable template that will make competitors throw up the game. You will get an unmatchable website that cannot be compared with others. How can you get a completely unique design using this ready-made solution? Here comes a sought-for explanation. This variant includes four marvelous homepage layouts that will make your online-portfolio distinguish itself from others. There are dozens of gallery and album variations that you can use in order to show your photos at their best. It is possible to make them really worth seeing. You can also create a superb Instagram Gallery to catch the eye of people who adore spending their time in social networks. You can also add some social feeds and promote your services. By the way, all relevant images included in the package completely for free. Do not forget about a contact form to give users a chance to communicate with you if they are interested in this. 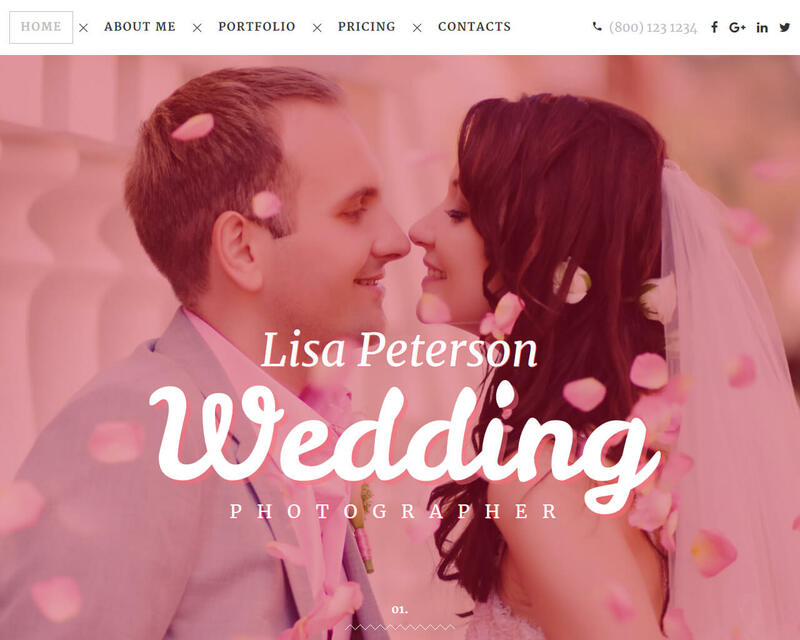 Lisa Peterson is a visually-attractive template that includes everything you expect from such kind of ready-made solution. There are many options that we need to talk about in terms of this variant. It is supplied with a stick-to-top menu that many visitors will certainly like. For the reason that it keeps main navigation menu right before the eyes of users all the time. You will also get a fabulous website slider that will allow you to present the most interesting information in an impressive way. There you can easily place different offers, promotions, and other things you want others to know more about. Your customers will have the opportunity to inquire more information. It will be possible to use a marvelous contact form. In order to make your website look modern, you can choose between eye-catching Google Fonts. All of them look extremely exciting which means that your heading and texts are going to have the same look too. There is one more ready-made template that is perfect for those who are shooting love-stories. 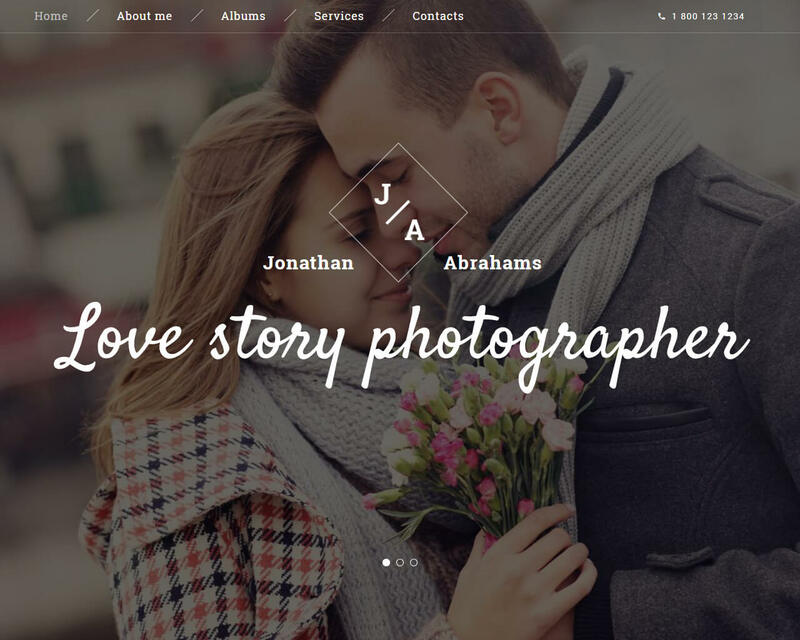 Jonathan Abrahams has a romantic and exquisite design that is considered to be a suitable one for such kind of the website. Yet its homepage is simple and straightforward which means that the attention of your visitors will not be distracted by some unnecessary elements. You will get a few gallery types (which include carousel, isotope, and slider). Each of them can be called an amazing one in terms of drawing more attention to your photos. Moreover, you will get extra page layouts that will be also very useful for your online-portfolio. With the help of the simple live search, all users can find the information they are looking for in a matter of moments. Do you want to build a strong connection between your team and customers? In this case, a user-friendly contact form will become your ideal assistant. 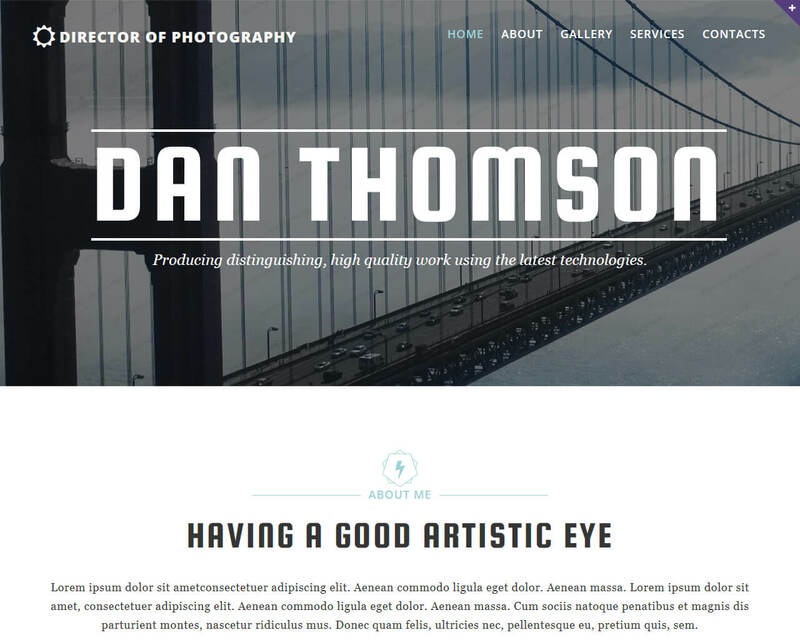 If you want to provide your visitors with a distraction-free experience, you need to use this very template which is called Dan Thomson. It will mesmerize both regular and new clients. For the reason that this design will not lose its attractiveness even after thousands of glance at it. In terms of the functional aspect, everything is amazing too. 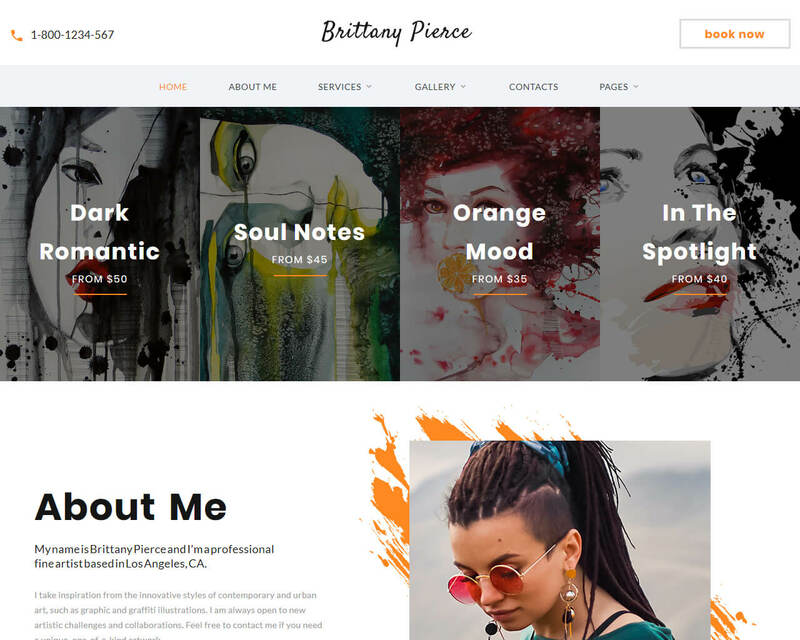 A cross-browser compatible nature of this template will make it possible for people to use all popular browsers to visit your online-portfolio. You will also get a contact form that can be called an indispensable part of gaining trust from your target audience. In addition to this, such small additions as a stick-to-top menu or back-to-top button will also do their job. 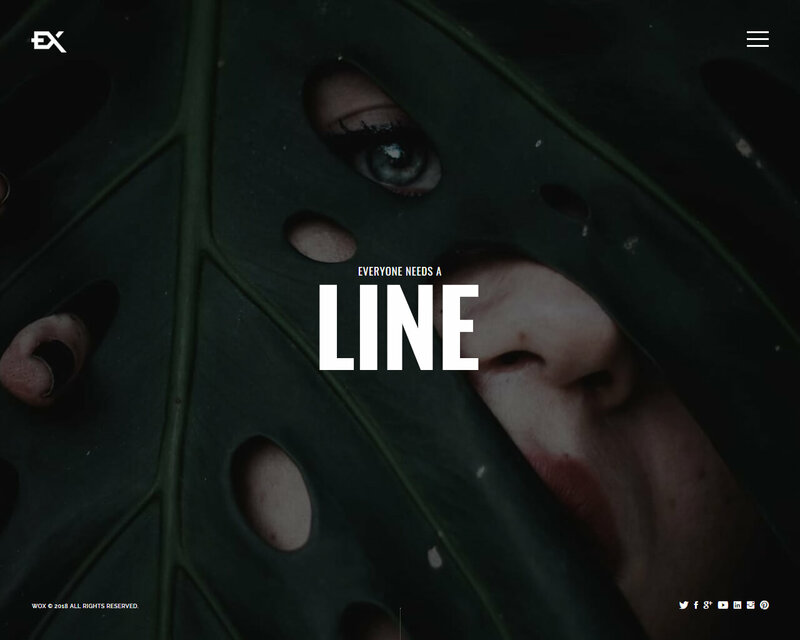 If you feel like making your online-portfolio look more engaging, think of using some animation effects like Parallax. It will be no doubt that people are going to like it. 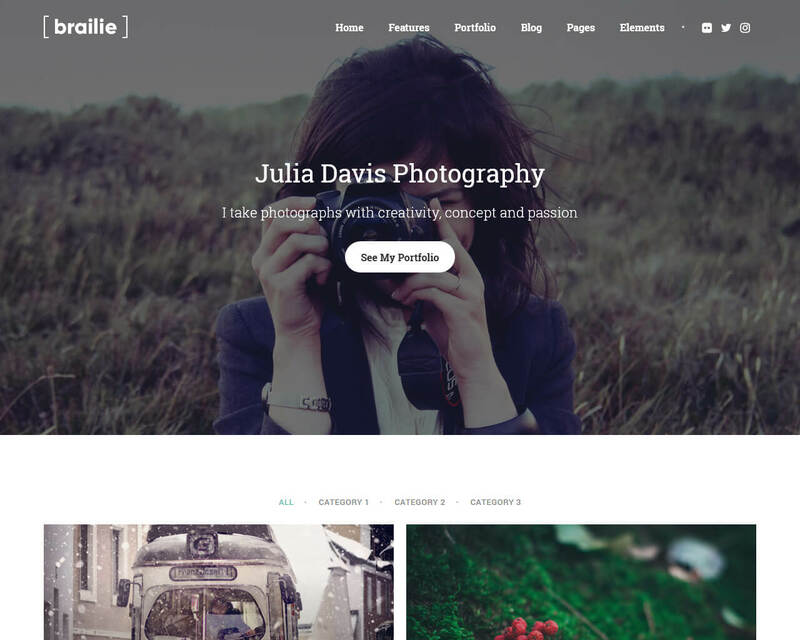 Professionals looking for HTML templates for showcasing their talent in photography may rely on the photography template called Brailie. 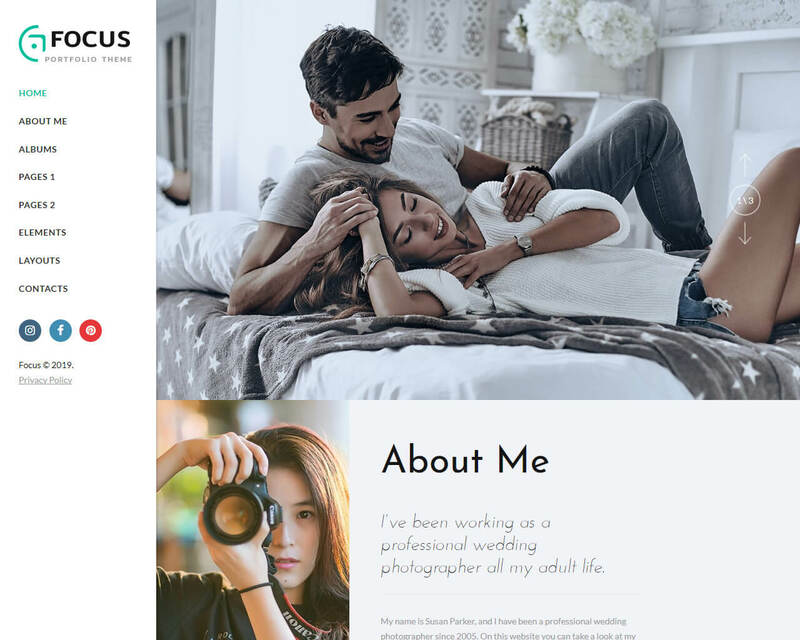 This is the weight designing template for professional photographers, freelancers and digital studios as it enables them to demonstrate their portfolio in elegant way, while helping bloggers to have a captivating journal. 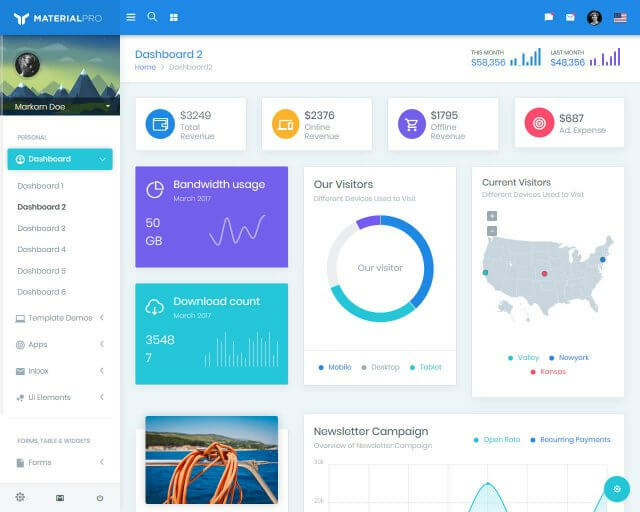 Being the biggest Twitter Bootstrap 4 template, Brailie features the largest collection of HTML5 pages for amazing responsiveness and it offers the perfect mix 50+ diverse demos, 6 font options, 16 colour options, one page layout options and unlimited portfolio, slider, header and blog options. Come use Brailie for designing highly responsive website that is feature-rich and suitable for commercial photographers. HTML5 makes the template highly responsive and hence it can adapt to a varied screen sizes and this helps the businesses to catch the attention of mobile as well as desktop customers. Template comes with three premium plugins as well as icon set all at no additional cost. Regardless of your domain and niche, you can design good and responsive website with modern and advanced features that is suitable for any creative fields using Wox Template. With 8 style variations and 6 content page option Wox allows you to design website featuring robust background video and images which is ideal for any commercial and professional artists, photographers and designers. Demonstrate your abilities, skills and portfolio in a creative way using the best template in the market called Wox. It is the HTML based template and supports Bootstrap version 3 and it is fully responsive that means it is compatible in screens of all sizes. For all those professional photographers and digital studios a new responsive template with modern design has been launched, Legendo that is suitable for all creative fields. It features the best in class full screen background imagery and video, thereby making it the ideal choice for artists, photographers and designers who want to demonstrate their skills and creative work to potential customers. Legendo is the fully responsive HTML5 based template that makes the process of creating a website easier. Since it is created on the powerful Bootstrap framework, Legendo delivers you with semantic and clean HTML and well structured CSS. All codes are designed and commented aptly to make customization easier for the professionals. 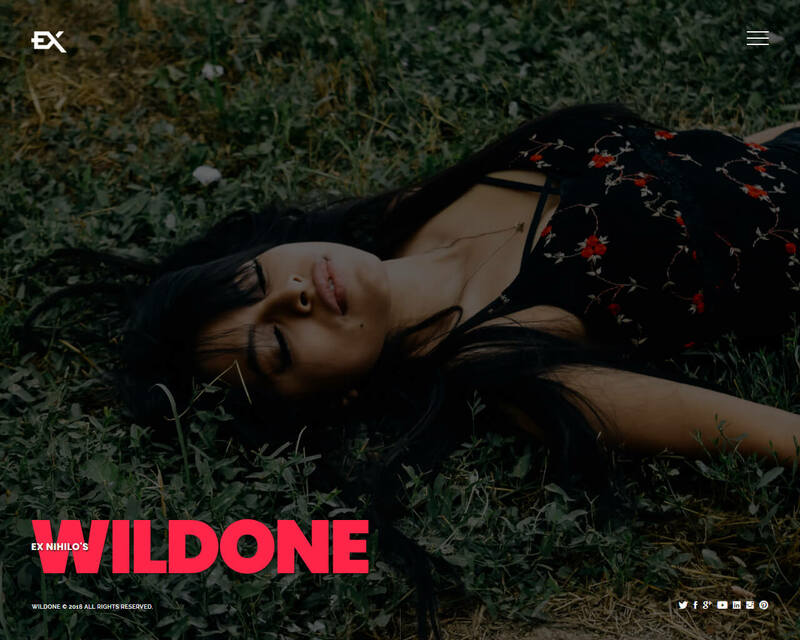 Built on the well-liked Bootstrap framework, Wildone is the fully responsive template based on HTML and comes with modern design option that is suitable for professional photographers and digital studios. The template is designed to deliver you with the great full screen background imagery and video options that enables the artists, phtprgaphers and designers to create the best website for demonstrating their work in creative way to attract potential customers. With 5 animated background effects, 13 style variations and 6 content pages, Wildone is all set to deliver you the creative design option for amazing website building that comprises all options to provide relevant information inc creative way. Wildone is based on HTML5 coding and it is compatible with version 3 Bootstrap which makes it adaptable to all screen sizes, regardless of the devices used for browsing it. It is multi browser supporting and this allows users to browse the site on varied browser of their choice. 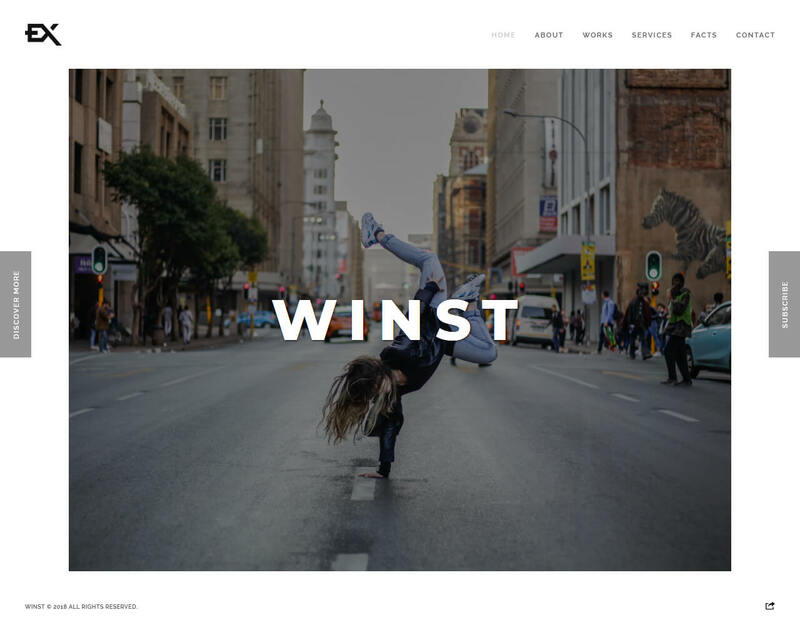 Winst gives the best options and theme for designing creative website for artists, photographers and digital studios. 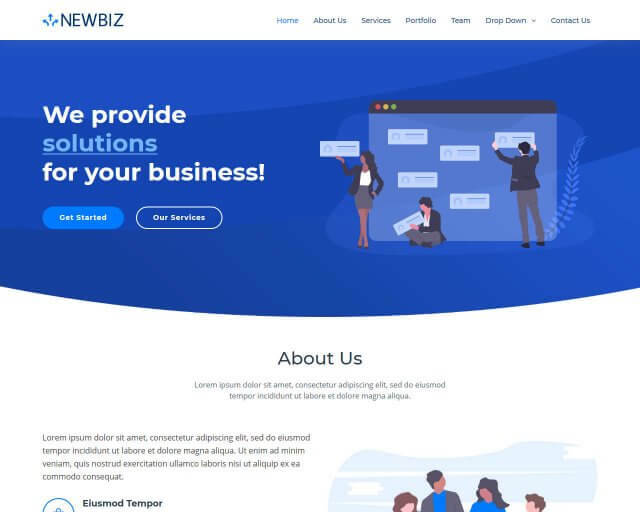 It is the responsive template that comes with modern design and about 9 HTML Style Variations and 6 content pages that help designing creative website to demonstrate your skills and work to the world. The touch screen friendly responsive image gallery and separate space for company Logo along with responsive layout to fit any size screen make Winst the best web template for creative designing. The template is created using the renowned Bootstrap framework and the coding is commented and formatted exceptionally so give the users with more customizing options. It is based on HTML5 coding and supports multiple browsers and this combination makes Winst the best choice for artists who want to excel by capturing the attention of desktop and mobile users. The template comes with many options to be include like separate space of logo, contact form with validation and more. 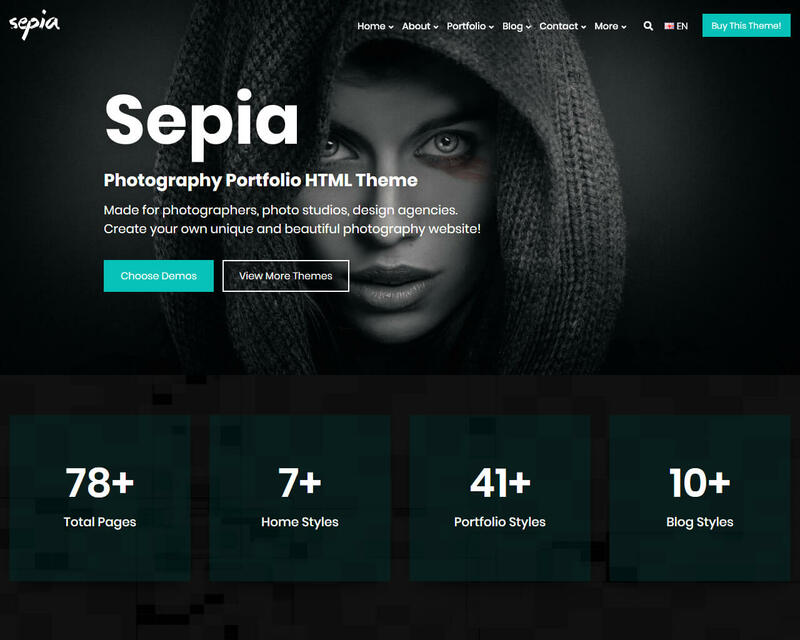 Design studios, photo studios and also the photography agencies can now rely on Sepia which is the complete HTML5 and CSS3 based website template. 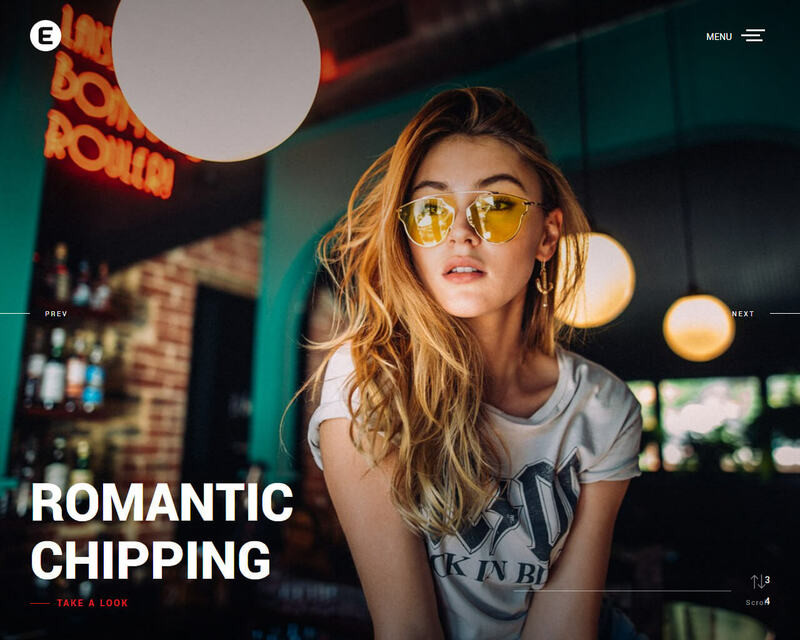 The template is based on the popular framework of Bootstrap and it is suitable for all professional photographers who want to demonstrate their work to the world in professional way. The fully responsive website template and HTML5 coding makes the template adaptable for all screen sizes, regardless of the device your customer uses it will open and load on all devices for easy and optimal users experience. 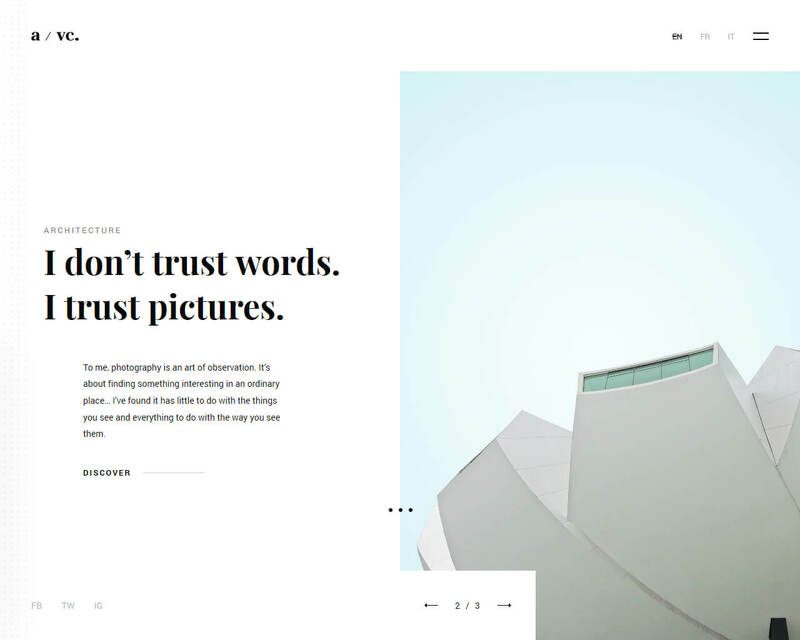 Create the beautiful and unique photography website using this template. With over one style variations and 7 colour skins, Sepia gives the best design option for any photography website. The coding is formatted masterly and this gives you the option of customization. It comes with 16 gallery styles where you can import images from galleries and 5 blog list layouts for separate blog section. 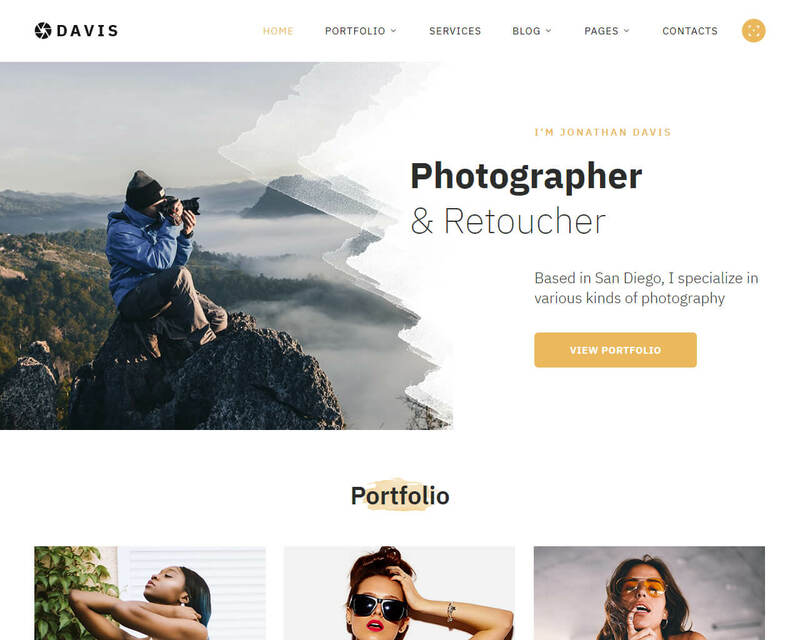 Any professional designer seeking for beautiful, and easy to manage website for demonstrating their work and portfolio may use Emily, the full responsible HTML5 based template for photography websites. It comes with easy to use portfolio theme design and style variations along with unlimited portfolio galleries or album to add numerous images. The template features elegant looking full screen galleries with social share options, zoom in option and enter full screen option with swipe navigation on the touch screen devices. Since it is built on the popular Bootstrap framework, it helps people of any skill level to have their own creative website design. The coding is well structured and formatted and hence it gives lots of options for customization while designing a website. It is responsive and optimized for touch screen devices and fits on all screen sizes.